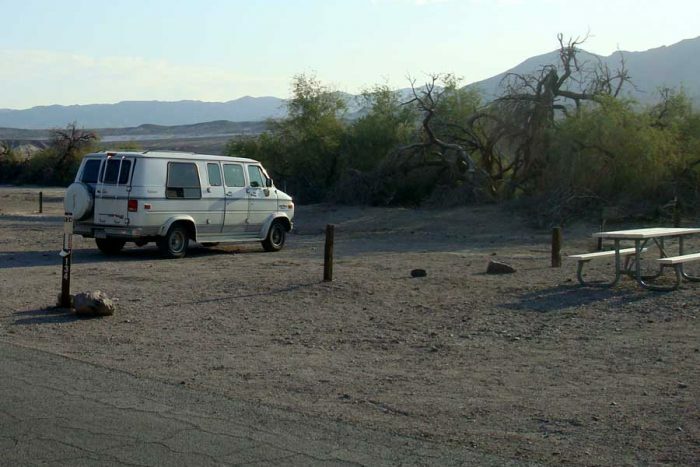 Death Valley camping is different, but the national park has plenty of places to set up your tent, including Furnace Creek Campground. 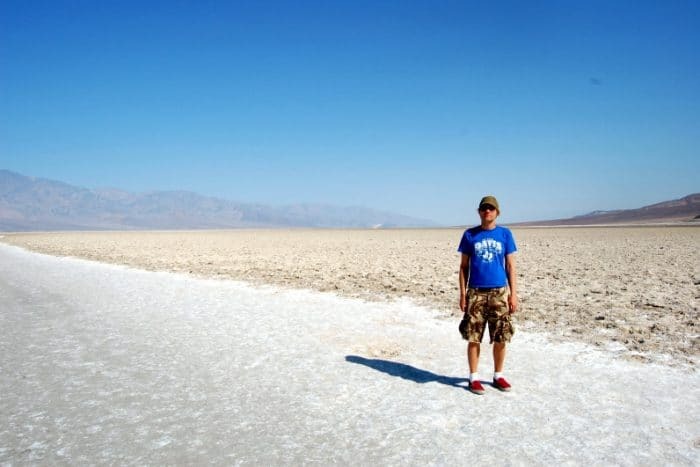 Standing in the vast emptiness of Death Valley's Badwater Basin at 282 feet below sea level. 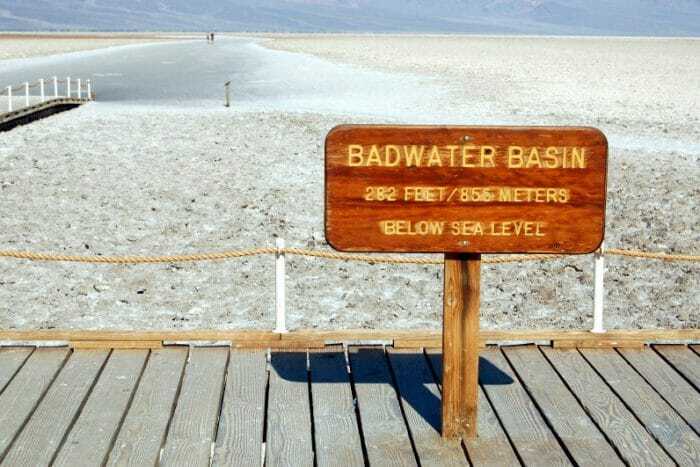 At 282 feet below sea level, the Badwater Basin in Death Valley is the lowest point in North America. 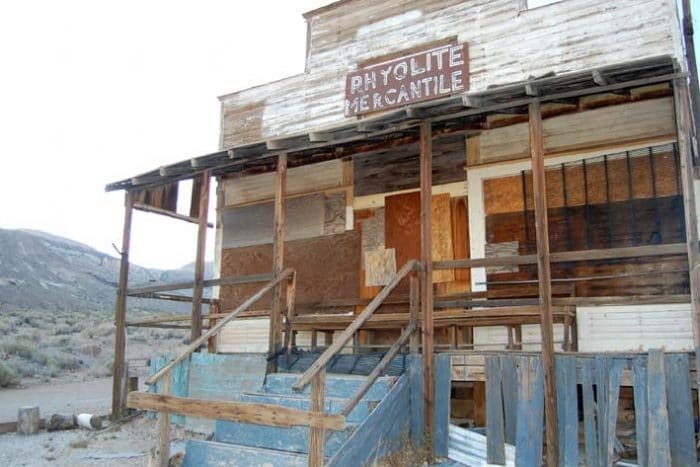 Situated in the mountains of western Nevada, just outside Death Valley National Park, Rhyolite is one of the best-preserved ghost towns in America. 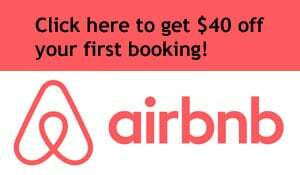 Death Valley National Park activities include points of interest like Badwater Basin and Artist’s Palette, plus brilliantly-colored rock and mineral formations.